Traditional fermentation of the grapes on the skins before blending is followed by four months of aging in stainless steel tanks before bottling. 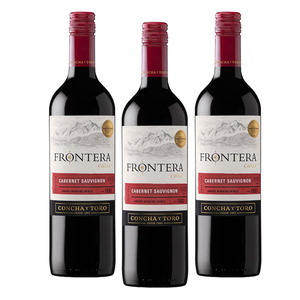 Frontera Cabernet Sauvignon is ideal when served with red meats, spicy stew and pasta dishes. 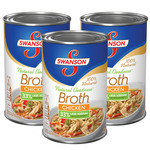 Also pairs nicely with mild, firm cheeses.